Welcome to Mompreneur Monday, where we introduce you to mom-based businesses in Lake County. 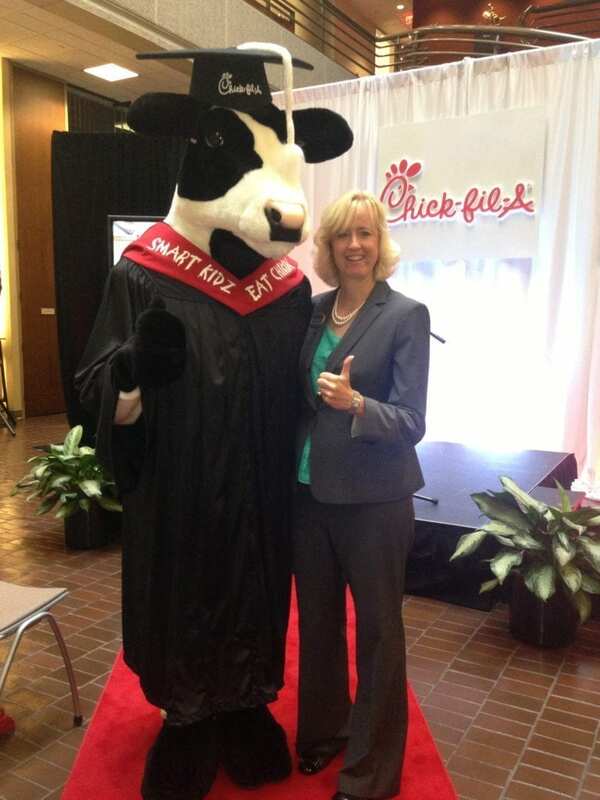 This month it’s been our pleasure to introduce you to Beth Dahlenburg, owner of Chick-fil-A in Vernon Hills. Today we’re going to learn more about the restaurant. 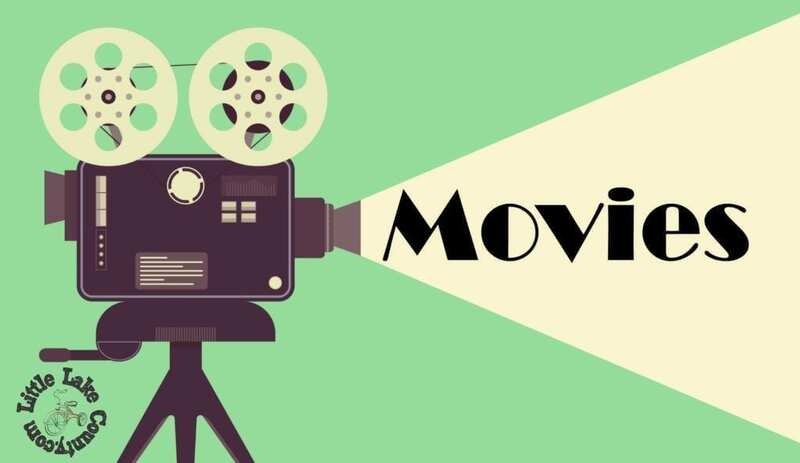 On those days where you are in a rush, out shopping, don’t feel like cooking, or are just in the mood for some good, fast food, there is a great new alternative in Lake County. 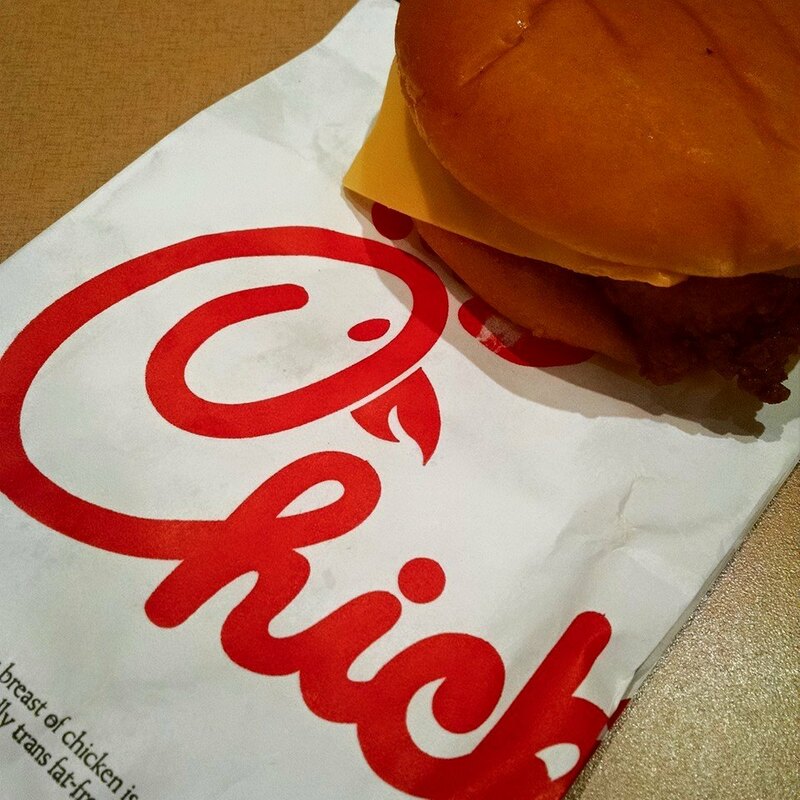 Chick-Fil-A, a major fast food franchise that dominates in the south, joined the dining scene in River Tree Court in Vernon Hills in late 2013. Chick-Fil-A specializes in chicken, either grilled or hand battered, and cooked fresh in the restaurant. Chicken sandwiches, nuggets, wraps, salads and strips are all available for lunch or dinner. 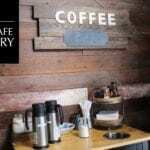 In addition, there is a full breakfast menu with chicken breakfast biscuits, as well as more traditional items like oatmeal, eggs and sausage. Chick-Fil-A differentiates itself from other fast food and fast casual restaurants by focusing on fresh ingredients, a local community focus and a family friendly environment. 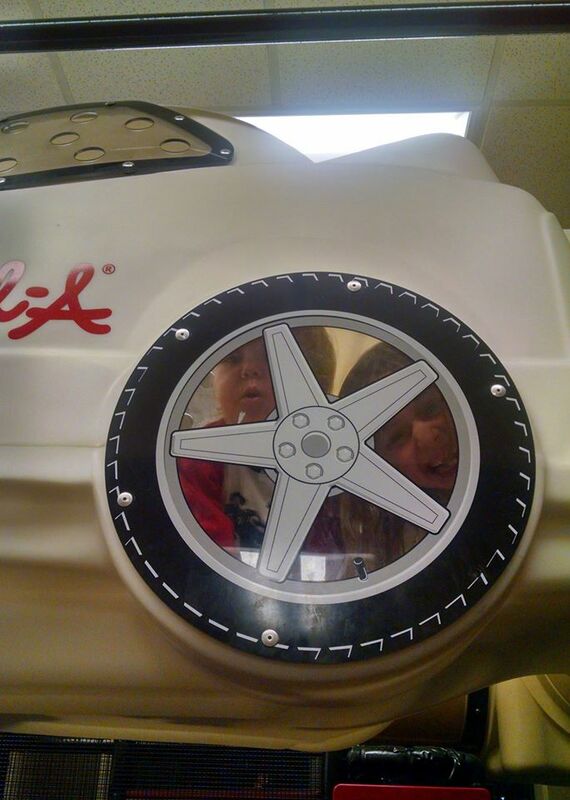 Chick-Fil-A Vernon Hills invited me and my family out to check out the restaurant and see what makes them special. I took my husband and 2-year old twins for story time and lunch at the restaurant on a gray Monday morning and we were quite impressed. 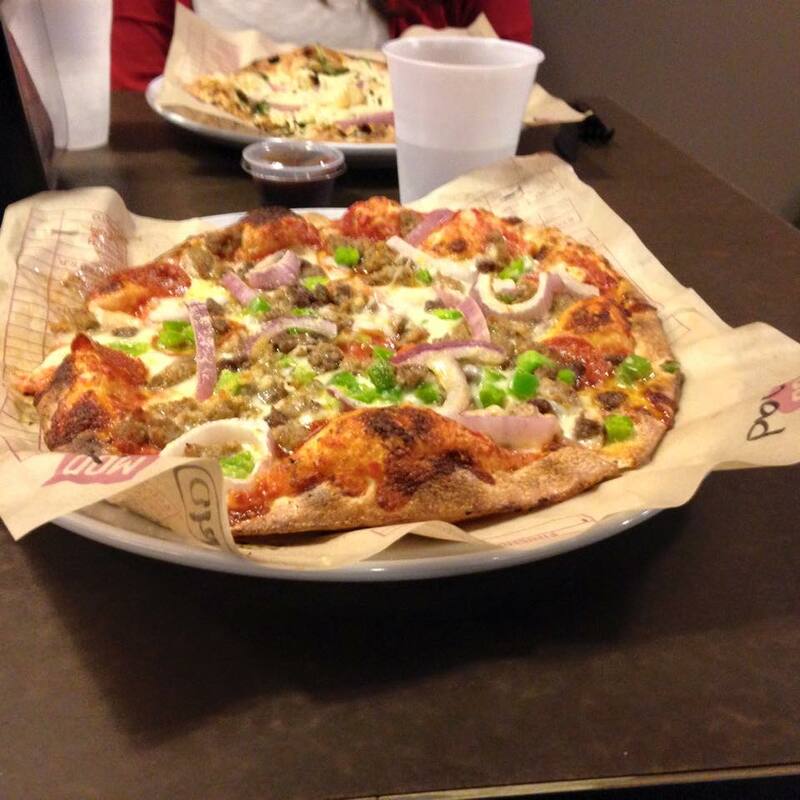 First, let’s talk about the food. Chick-Fil-A starts with fresh chicken at the restaurant, and either grills or hand batters it each day. No frozen nuggets heated at the last moment here. For those with food allergies, the restaurant offers an easy quick reference guide to each menu item, and what allergen it might contain. The grilled chicken nuggets are completely allergen free and a great option for those with food sensitivities. I was curious about the grilled chicken nuggets, not because we have any food allergies in our family, but just because they seemed like a great, healthy alternative to a breaded nugget. The restaurant gave me a sample to check them out, and they were very tasty. My husband and I had a hard time sharing the nuggets with our boys, but we were pleasantly surprised that they were gobbling them up too. An 8 piece grilled chicken nuggets serving only has 140 calories, making it a healthy, low calorie option for anyone. Speaking of low calorie, there are many low calorie options on the menu, including the grilled chicken sandwich at only 320 calories, for those who are counting. The chain also offers an online meal calculator on their website, so you can plan your low calorie meal ahead of time. 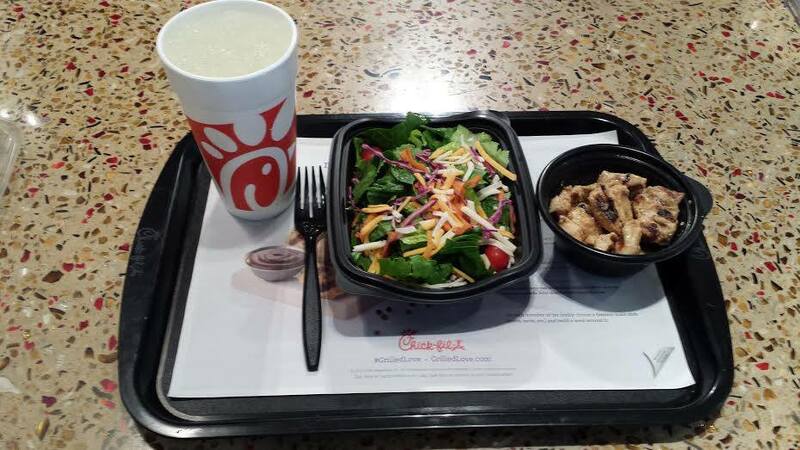 In addition to the grilled chicken nuggets, my husband and I were offered a Chick-Fil-A Asian salad to sample, which clocks in at only 330 calories. The salad was delicious and filling with mandarin oranges, almonds, wontons and a Honey Sesame dressing. I will definitely eat that again, and even better, I can get it at the drive through if I want to pick something quick and healthy up for lunch on a busy afternoon. Healthy drive through food can be so hard to find, but Chick-Fil-A has many options that you can choose from. 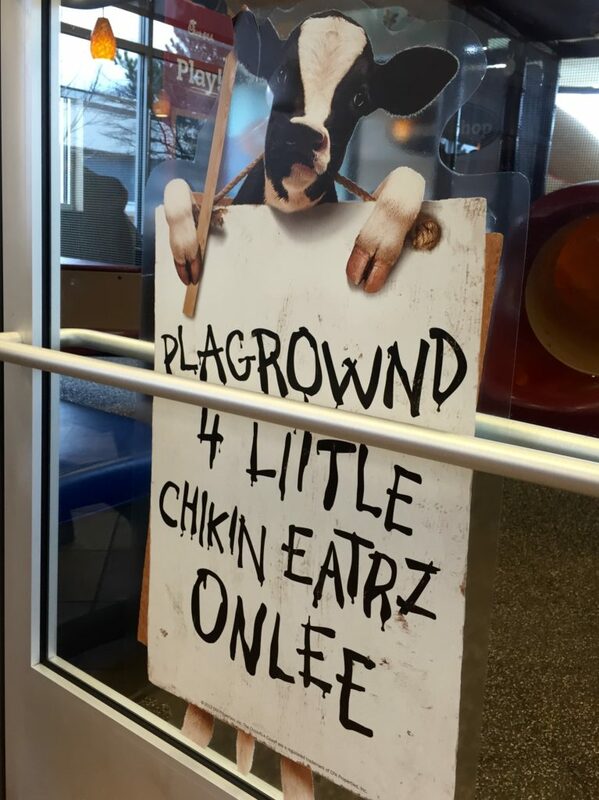 Now, if chicken for breakfast sounds a little crazy to you, Chick-Fil-A wants you to think again. They are so confident that people will like it, they have been giving breakfast away for free. 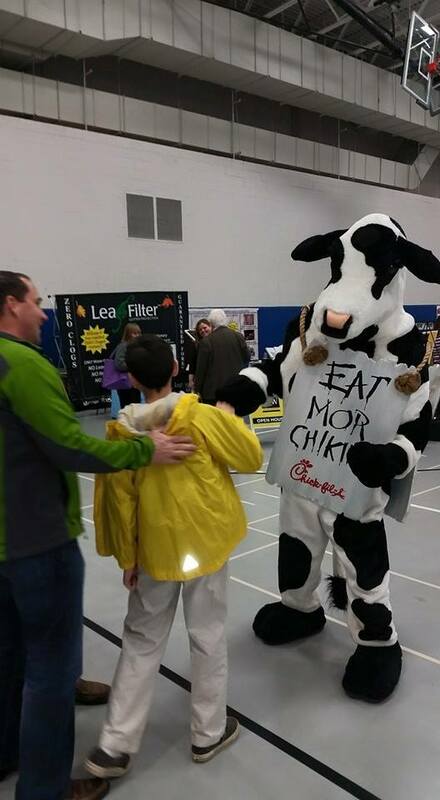 Each Thursday morning in April, Chick-Fil-A Vernon Hills offered a different free breakfast item, as a way to introduce our community to what a chicken restaurant has to offer for breakfast. Although around here most people don’t think about chicken for breakfast, in the south, it’s extremely popular. 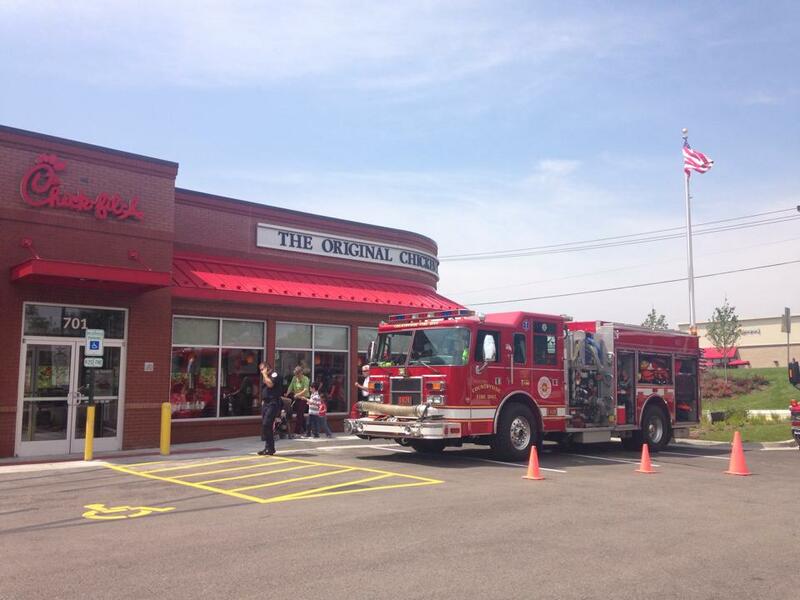 Each Chick-Fil-A location is locally owned, and focuses on community relationships. Beth Dahlenburg is the operator at the Vernon Hills location, and told me that fostering a relationship with the community is extremely important to her. 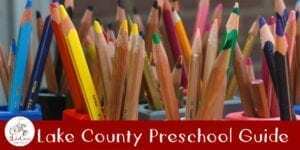 They have hosted local school fundraisers and Girl Scout meetings. In addition, they have sponsored local charity races and provide a community posting board in their restaurant. 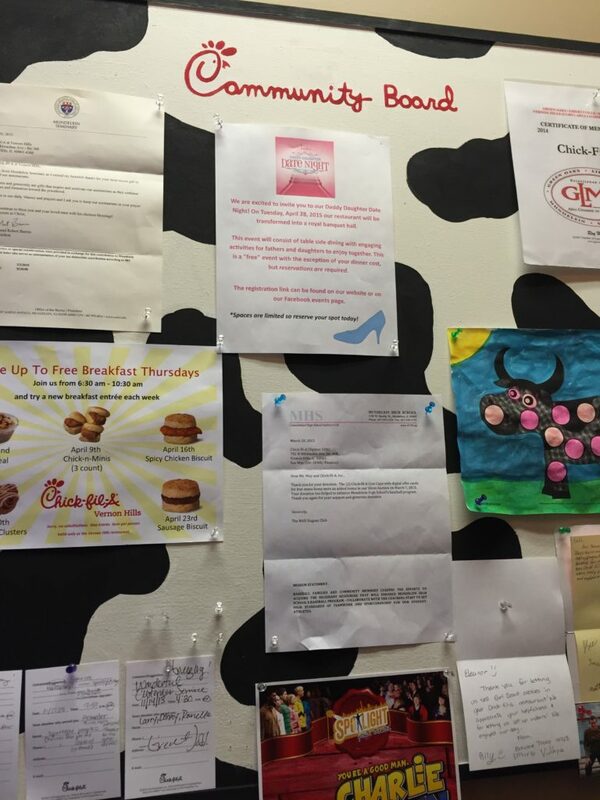 To expand on their community relations, Chick-Fil-A has a full schedule of family friendly events in their restaurant each month. 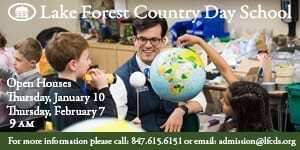 Every other Monday, there is a morning story time with Miss Bonnie, a Vernon Hills favorite, which includes a story and craft. 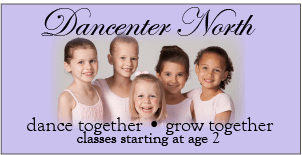 In addition, Miss Bonnie also offers occasional Saturday morning craft projects, Tuesday evening Kids nights, and Thursday evening Bingo nights. There are handmade, seasonal decorations throughout the store, and fresh flowers on every table. 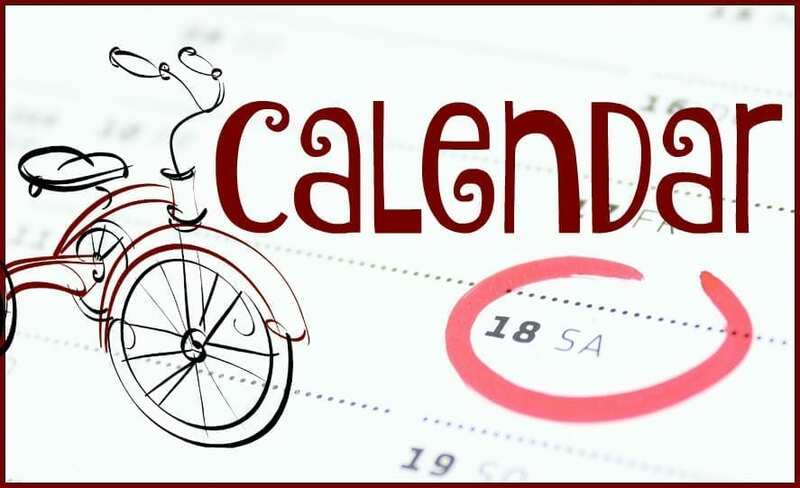 Special events, such as the Daddy daughter date night, which is this Tuesday, April 28th at 5pm (registration required), round out the robust schedule of community events. For a full schedule of community events happening at Chick-Fil-A, check out their website or Facebook page. The restaurant itself is clean and family friendly. There is a small play area that is intended for children under the age of 5. It consists of a climbing area and slide, plus some interactive wall toys. 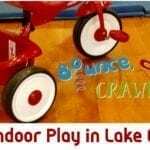 It provides a safe and clean environment for toddlers and preschoolers to play, allowing their caregivers some time and space to enjoy their meal in peace. The kids’ meals come with prizes that focus on a wholesome child, including more educational toys and books. Side dish choices are fresh fruit cup or waffle fries. Chick-Fil-A Vernon Hills offers a large menu of breaded and grilled chicken items, fresh lemonade, delicious side dishes, and a full breakfast menus in a family friendly environment. They are committed to the Lake County community, and would like to be a go to restaurant for families looking for fast, fresh, delicious, affordable food. 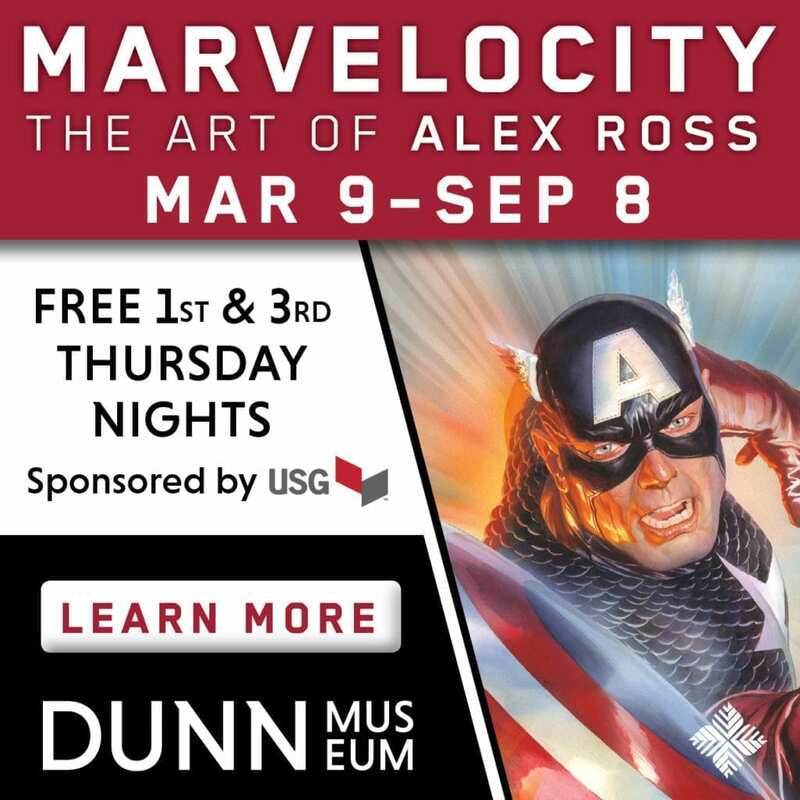 The community events like story time and bingo night are free and open to all, and a wonderful compliment to the delicious food. Have the playdate announcement delivered straight to your inbox when you sign up for our newsletter. 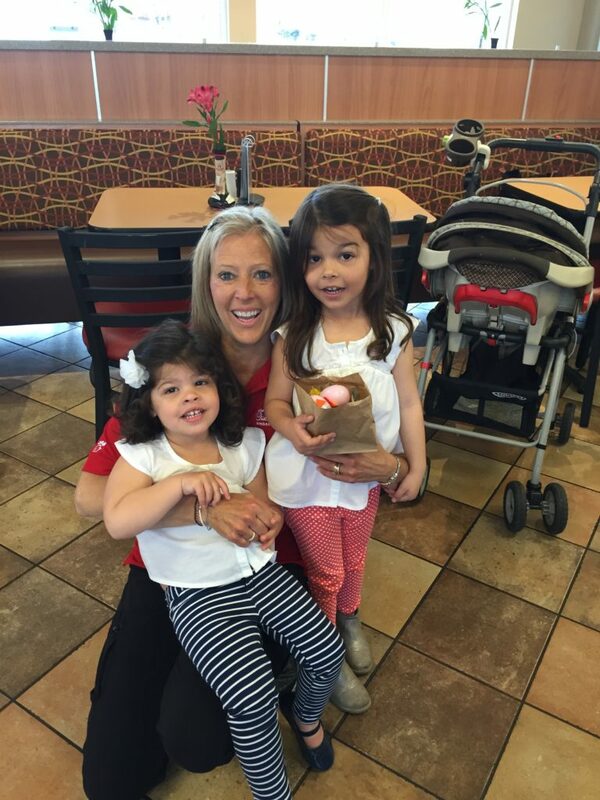 Chick-fil-A Vernon Hills is our featured Mompreneur of the Month. This series of features is part of a paid partnership with Little Lake County. 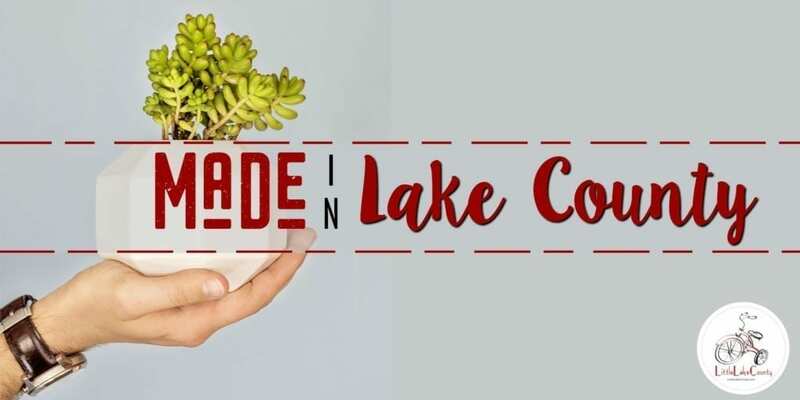 Contact littlelakecounty[at]gmail[dot]com if you are interested in featuring your own locally-owned business in our monthly series.